Brand new in stock assembled and ready to go !! 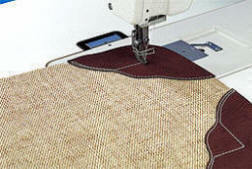 Can be collected from our Manchester warehouse or national delivery available at cost price. 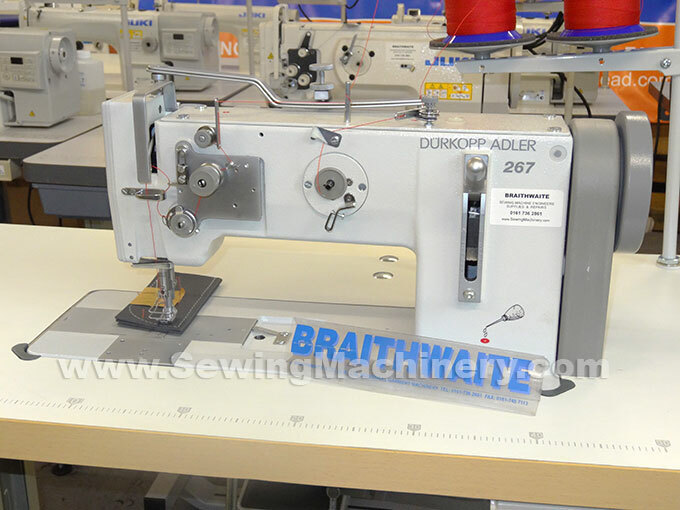 The robust and simple construction of the class Durkopp Adler 267 (267-373) has made this machine standard operating equipment for general stitching in medium weight material. 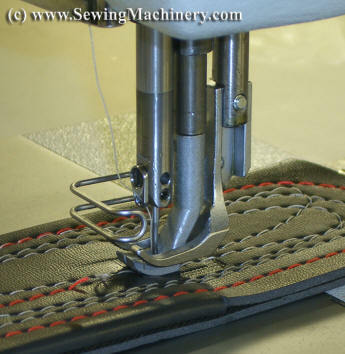 The bottom feed, needle feed and alternating top feed are combined with a high stroke sewing foot to ensure excellent material feeding and easier crossing of transversal seams, even thick ones. 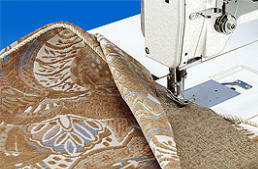 The vertical hook with increased bobbin capacity is especially suited for manufacturing with solid sewing threads etc. A safety clutch if fitted as standard to help prevent hook damage or uncontrolled change of hook timing. 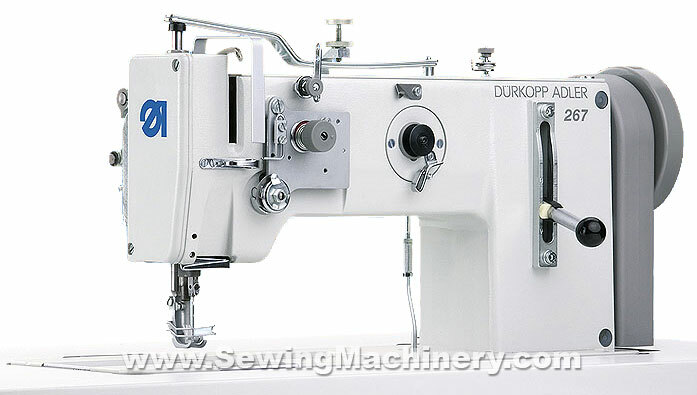 By using the appropriate sewing equipment, sewing devices and additional equipment, the machine may be adjusted to various applications. Offer price is for 267-373 single needle model including: standard unit stand, wooden table top, industrial clutch motor (230V - standard UK plug) instructions and parts manual.